2. Strawberry Basil Gin Cocktail. Sip on that gin & juice! 3. Cucumber Lime Tequila Cocktail. Can already hear that ‘ahh’! 4. Pineapple Mint Julep. It’s not just for the Derby. 5. Pink Senorita. 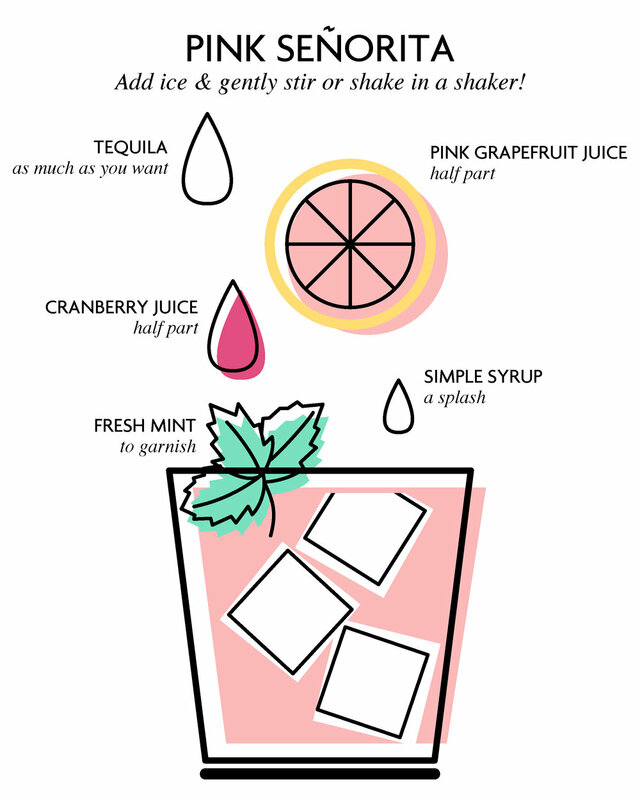 Make it the drink of the summer.